Discover the extraordinary world of dinosaurs in a stunning pocket hardback full of spectacular pictures. From terrifying tyrannosaurs to huge and gentle herbivores, find out all about these beasts of the prehistoric world! 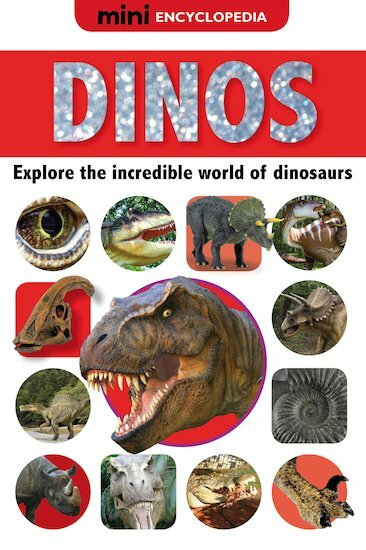 Mixing inspiring facts with breathtaking images, this exciting book tells you everything you could possibly want to know about dinosaurs, answering common questions and highlighting must-know info. An eye-catching design, simple language, bite-sized facts and labelled diagrams make this colourful guide a must for any young learner.